Pro bono partners that work with Justice in Aging increase our capacity to file and win important cases and bring high quality legal representation and justice to more older adults. The Justice in Aging Impact Litigation program has returned billions of dollars in benefits to poor older adults. As the only national organization focused solely on protecting the rights of low-income seniors, we hear about systemic issues from our partners on the ground and work with our stellar pro bono partners to file lawsuits that change the lives of millions of seniors. We couldn’t achieve this without our valued pro bono colleagues. Pro Bono Partners Claudia Vetesi and Will Stern from Morrison Foerster with client, Kevin Hart. 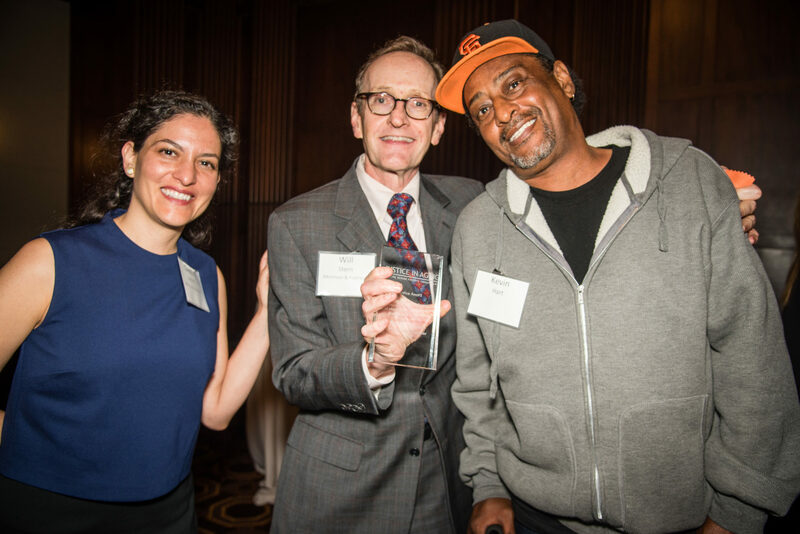 Justice in Aging Board Member and Partner at Proskauer Russell L. Hirschhorn accepting a Justice in Aging Impact Award for his role in the case Clark v. Astrue. Morrison Foerster senior council Will Stern and associates Elizabeth Balassone and Robert Petraglia worked with Justice in Aging on the case Hart V. Berryhill. The outcome of that case was to compel the Social Security Administration to re-decide Kevin Hart’s and thousands of other Californians’ disability determinations after we proved that the the Social Security Administration was wrongly relying on the medical opinions of a disqualified doctor to make disability determinations. The case potentially impacts more than 7,000 individuals that were examined by the doctor in question. Kevin Hart and Will Stern are pictured above with Claudia Vetesi at Justice in Aging’s spring 2018 fundraising gala. Partner Greg Jones of McDermott Will & Emery is working with Justice in Aging on Kelly v. Kent, a case we filed against the state of California for failing to implement a federal law that is intended to keep people with disabilities out of institutions, while ensuring their spouses can continue to meet their basic needs. The case is ongoing. Wilson, Sonsini, Goodrich & Rosati (WSGR) partners Steve Guggenheim, and David Berger, Of Counsel and Pro-Bono Council Luke Liss, Of Counsel Cheryl Foung, associates Alexander Brehnan, Taylor Dimler, Lindsey Edwards, Michelle Hale, Jason Mollick, Grace Pak, Dylan Savage, and Eva Yin as well as paralegal Stacy Love have been working with Justice in Aging and lead counsel the Center for Medicare Advocacy on the case, Alexander V. Price (formerly Barrows V. Burwell & Bagnall V. Sebelius) to stop the common hospital practice of classifying hospital patients as being under “observation status” without formerly admitting them. This can lead to large surprise bills for hospital care that would have been covered under Medicare Part A if the patients had been formally admitted. 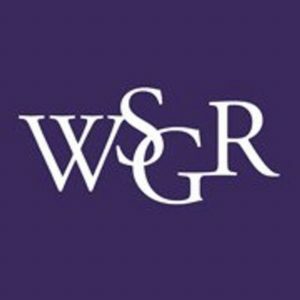 WSGR also partnered with us in the successful Situ et al v. Leavitt case, a national class action lawsuit against the Secretary of the U.S. Department of Health and Human Services that led to improvements in the Medicare Part D program for over 6 million low-income Medicare beneficiaries. Justice in Aging celebrates Arnold & Porter’s commitment to securing economic stability for older adults. 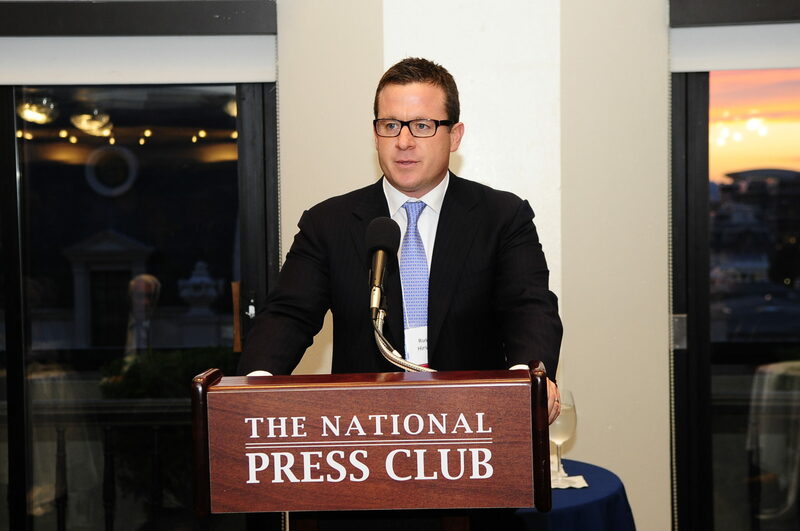 Chairman of the firm, Richard Alexander, is Chair of the Justice in Aging board. We are excited to be working with firm partners Sheila Boston, Sam Lonergan, and Daphne Morduchowitz on economic security advocacy. Arnold & Porter has worked with us for many years and has been extremely helpful in helping to draft and submit amicus briefs. 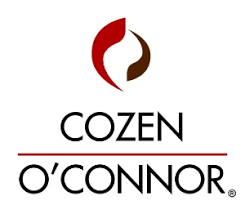 Cozen O’Connor partners John Sullivan and David Reichenberg and associates are working with Justice in Aging as part of the litigation team on Alexander et al v. Senior and Bragg, a case we filed in December 2018 against the state of Florida for violating the Americans with Disabilities Act (ADA) by prioritizing the funding of long-term care services in institutions rather than home environments. The Supreme Court case of LC v Olmstead requires that older adults and adults with disabilities receive public benefits in their least restrictive setting, a requirement that Florida violates with its lengthy wait lists for home-based care. 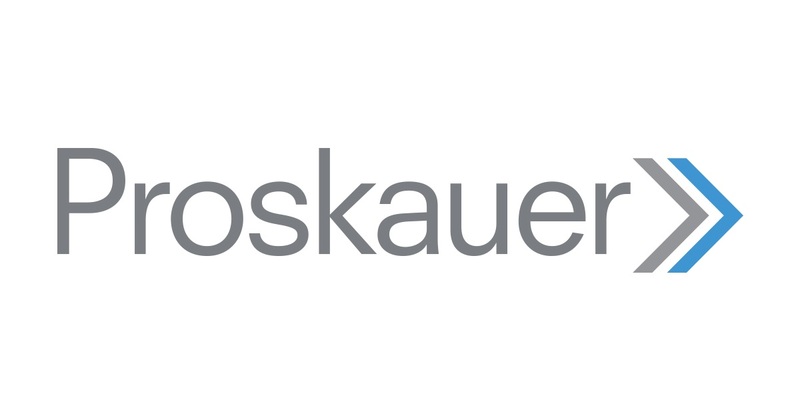 Proskauer worked with Justice in Aging on Clark v. Astrue, in which Elaine Clark, a woman with end stage renal disease and other serious medical conditions was denied the benefits she relied on due to an outstanding warrant for violating probation. Although there was never a finding that she did violate probation, Social Security ended her benefits. She died in the hospital while the case was pending. This case resulted in the restoration of benefits to as many as 140,000 older Americans, totaling some $1 billion. Partner and Justice in Aging board member Russell Hirschhorn, is pictured above receiving an award for his role in the case. Munger, Tolles & Olson worked with Justice in Aging on Martinez V. Astrue, a case in which an innocent woman, Rosa Martinez, lost the disability benefits she relied on because the Social Security Administration mistook her identity for someone who was a felon. The case became a class action on behalf of 200,000 people who had been denied or had their benefits discontinued simply because there was an outstanding arrest warrant for a felony, regardless of whether they knew of the charges, or how far in the past the warrant was. Justice in Aging board member, David Fry, was lead on the case. David and Bob Johnson, of counsel and former partner at the firm, and also a Justice in Aging board member, received an Impact Award on behalf of the firm in 2015 for this case. 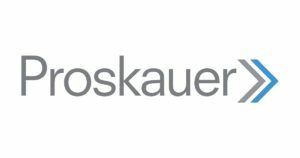 Munger, Tolles & Olson has also helped Justice in Aging with amicus briefs.